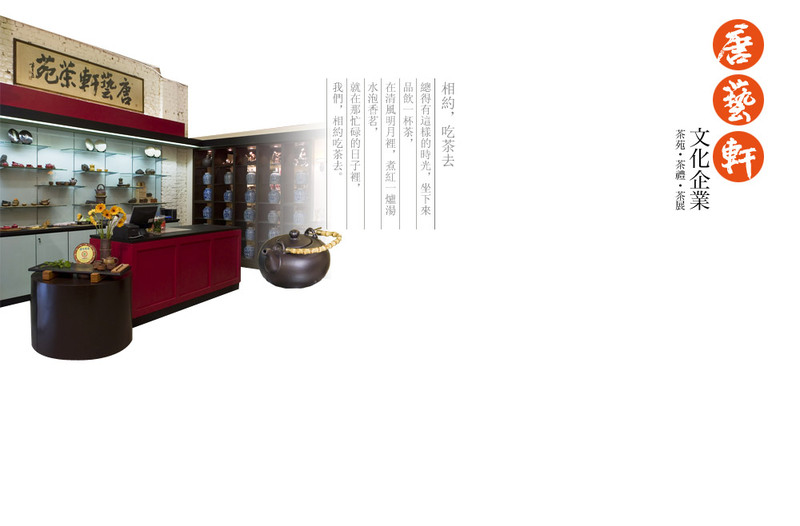 Our vision is to promote Chinese tea art into different levels of society. Unlike others tea merchants in Malaysia Cha-No-Yu Tea Art focuses gifts & souvenirs in its core business nature. Hence, from the packaging of the merchandise to the display of the shop, Cha-No-Yu Tea Art conveys the message to its patrons clearly. We classify various types of Chinese tea leaves by using different images of label, the customers can easily differentiate among the kinds of tea leaves. And the packaging of our products is designed aligned with the concepts of oriental, elegant and acceptable by all range of people.